I have been applying to college for 20 years. Don’t worry—I’m not bad at it (I did get in the first time around! ), I just like working with students going through the application process so much that I have made it my career. 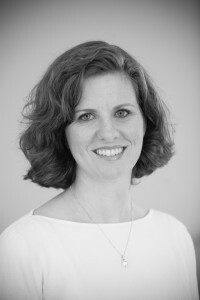 I have worked in selective college admissions, a boarding school, a day school, an international school, and outside the school system as an Independent Educational Consultant (IEC). I have counseled hundreds of students through the ups and downs of the application process to hundreds of different colleges. In all that time, I have met a lot of people who tell me they wish they had taken a gap year before college, but I have never met anyone who took time off and regretted it. Never. That’s a pretty powerful statistic—one that encourages me to suggest a gap experience to almost every student with whom I work. While few of them actually wind up taking time off before college, the conversation about the possibility is an important one. There are so many great reasons to consider a gap year and so many amazing opportunities one can pursue in that interim time. Let’s consider a few of them. After taking time off to earn money for college, perhaps the most traditional reason for taking an interim year is because the student wants to take a break from formal education. Most often, these students are high achievers who have taken every AP or IB course they could get their hands on and stayed up until the wee hours every night of high school trying to cram it all in. Rather than going to college exhausted from the fight, a gap can give them time to recharge and get excited about learning for its own sake once again. These are the kids you’ll find trekking through the Himalayas on a program like Where There Be Dragons. At least half of all college students are undecided about their major and that is a great, open-minded way to begin college. 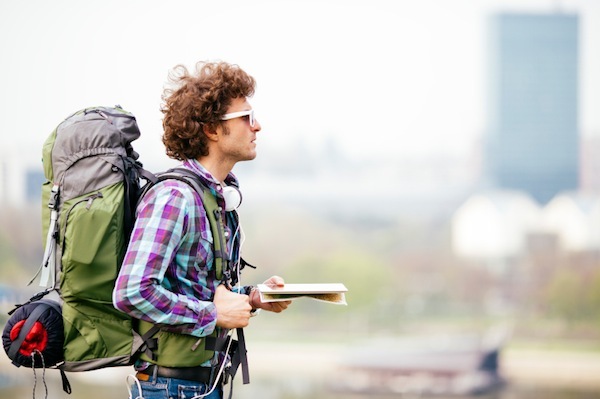 But when a student is undecided not because he or she has so many interests to pursue but because he or she actually doesn’t have a clue, a gap year can be a great way to fill in the blank for prospective major. These are the kids you’ll find sampling three different careers through an internship placement program like Dynamy. On the other side of that coin are students who know exactly what they want to do professionally, but have learned that the training required will leave little time for them to pursue other interests and opportunities while in college. For example, students in an accelerated med program or double majoring in engineering will find it difficult to take a semester abroad while in college and still graduate on time. A great alternative for these students could be to study, work or serve abroad the year after high school. These are the kids you’ll find on programs like Global Works Travel in Nicaragua (which focuses on public health) or New Zealand (where students study environmental sustainability). A number of students don’t so much choose a gap year, but are compelled to do so by required military service or religious mission. In Singapore and Israel, for example, all young people complete two years of military service. Programs like AmeriCorps and City Year provide US students with the chance to be of service without joining the military. And Mormon youth famously take two years, often in the middle of college rather than before it begins, to trek through their assigned territories sharing the Book of Mormon and its message door to door. These are the sweet kids in white shirts and black pants riding bicycles through your neighborhood. For some, the time immediately after high school can be an opportunity to fulfill a personal goal or reach for a long-held dream. This would include students who are hoping to become Olympic or professional athletes as well as aspiring musicians and actors. Parents are usually supportive of the students in the first category, the athletes pursuing a sport that’s not played at the collegiate level or where one’s professional career must begin and end at an early age. Parents of aspiring artists may be less excited to support the interim year, but I think a finite gap year is a perfect solution as it allows the student to really make a go of it while assuring the parents that if it doesn’t work out, the student will be heading towards the security of college. I have seen it break both ways for talented kids—one who is now an incredibly successful actor in LA (and never did go back to college) and another who is now a published author and college professor (who did go to college after two years on the road with his band that almost made it). These are the kids who are happy as adults because they don’t wonder what might have been. There are probably just as many reasons why and ways to gap as there are students willing to take the plunge; and while it is always exciting to think about the possibilities, it is important to note that taking time off right after high school isn’t for everyone. An academic late bloomer, for example, is ready and eager to jump into the adventure of college and make the most of the opportunity. Recruited athletes and students who have been admitted to conservatory programs in the arts would loose their spots if they took time off. Students with identified learning differences may derive greater benefit from maintaining their academic focus than from taking a break. And a student struggling with mental health issues may be better served by a therapeutic program than a gap year. The stress of leaving home for college or a gap can trigger old issues or spark new ones, and a change of scene alone isn’t going to change the underlying issues. 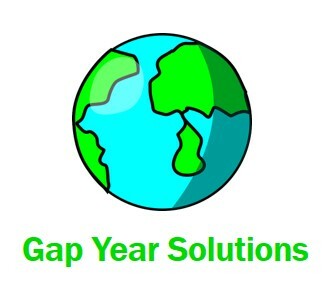 Finally, if a gap year would create a financial burden for a family, then the student should find other ways to pursue the things he or she might have done on a gap year, perhaps through a co-op program, study abroad semester or summer internship. 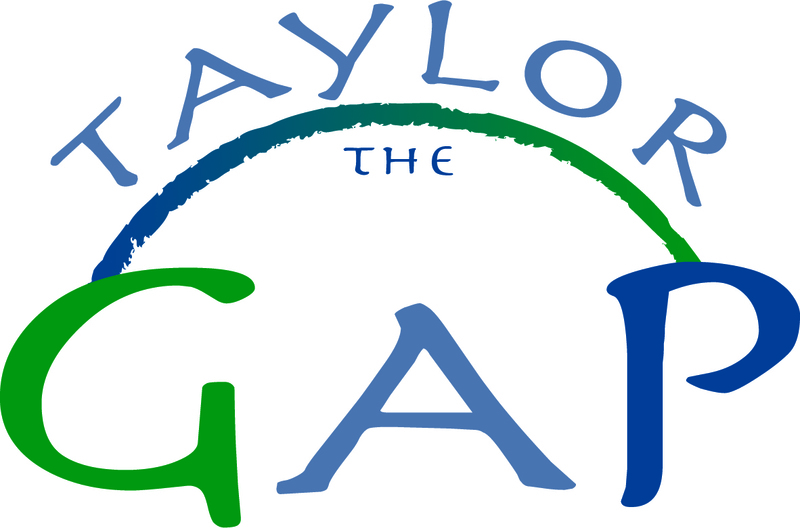 Whether or not a student chooses to gap, considering the possibilities will help anyone decide what to pursue when the gap that is life after graduation begins.